CHICAGO (WLS) -- There's a new place where you can taste the flavors of Latin America in downtown Chicago. Latinicity is now open on the third floor of Block 37. 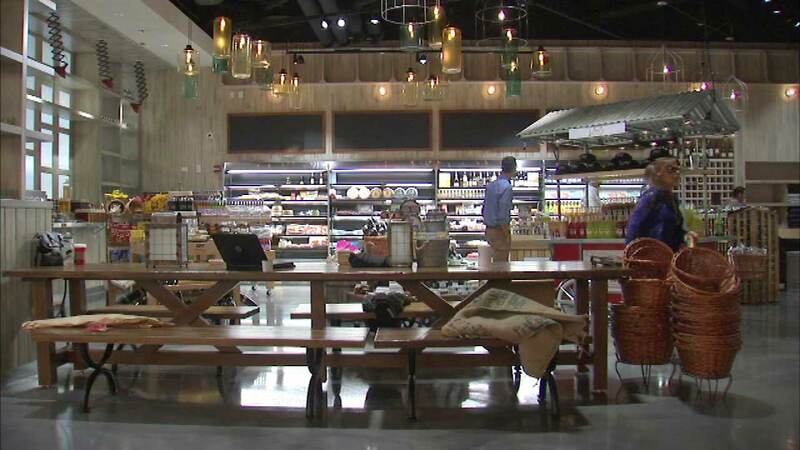 It's a dining marketplace that features a tapas restaurant cafe and wine bar. There's also a lounge and an event space. Latinicity offers all types of vibrant dishes from countries including Mexico, Argentina, Spain and Peru.